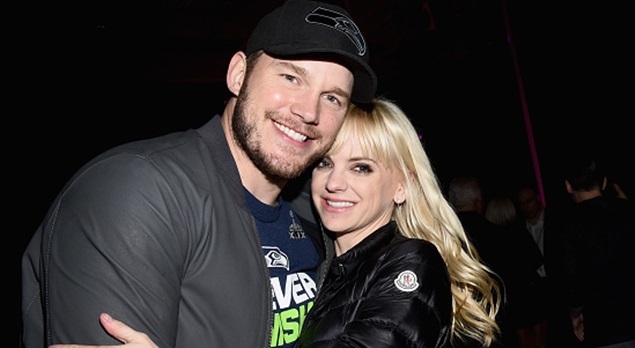 Anna Faris has congratulated Chris Pratt on his engagement. 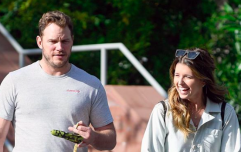 The Guardians of the Galaxy actor announced the news yesterday on his Instagram, sharing a very intimate photo of himself with now-fiancée Katherine Schwarzenegger. On the post, he wrote: "Sweet Katherine, so happy you said yes! I’m thrilled to be marrying you. Proud to live boldly in faith with you. Here we go." He also added an engagement ring and praying hands emoji. Pratt's ex-wife Anna Faris has since congratulated the pair on their happy, not at all surprising news. Sharing a comment beneath the original post, she said: "I'm so happy for you both!! Congratulations!" Pratt and Faris announced their split in summer of 2017 following eight years of marriage. Citing irreconcilable differences, they said that they had "tried for a long time" to make their relationship work. The pair have one son together, six-year-old Jack. They settled their divorce in November of last year and still have "the deepest respect for one another." Faris has been linked to cinematographer Michael Barrett, while Pratt moved on from the marriage with Schwarzenegger. The pair were first spotted together last summer attending church together and having a nice time out and about with Pratt and Faris's son, Jack. The couple apparently refused to live together until they got engaged due to their strict religious beliefs.